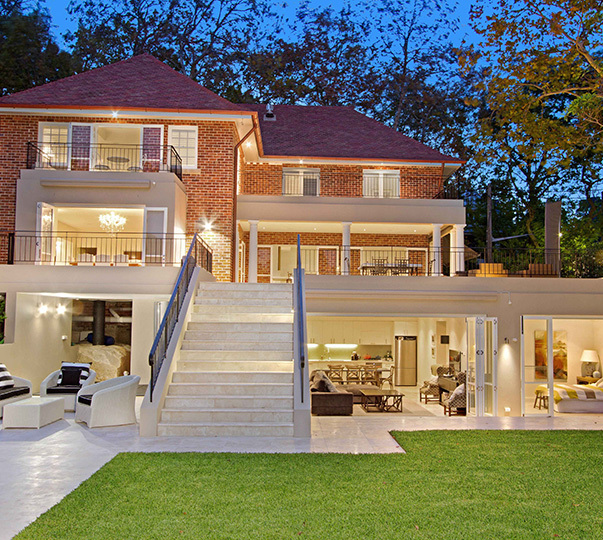 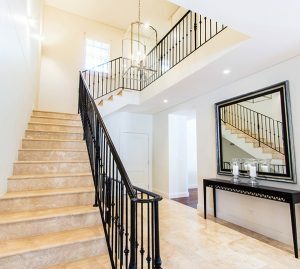 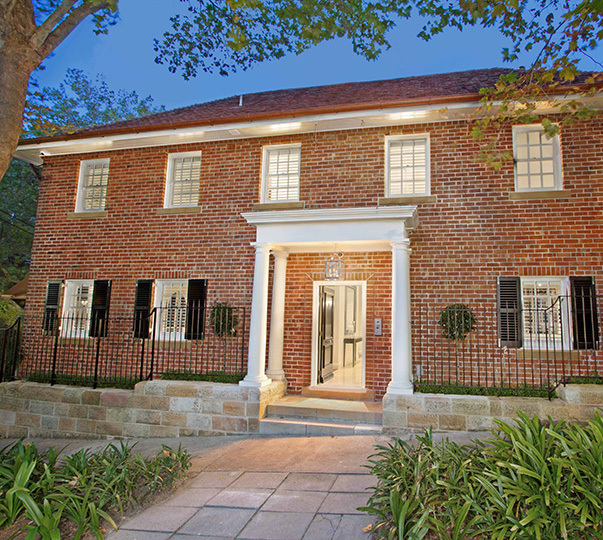 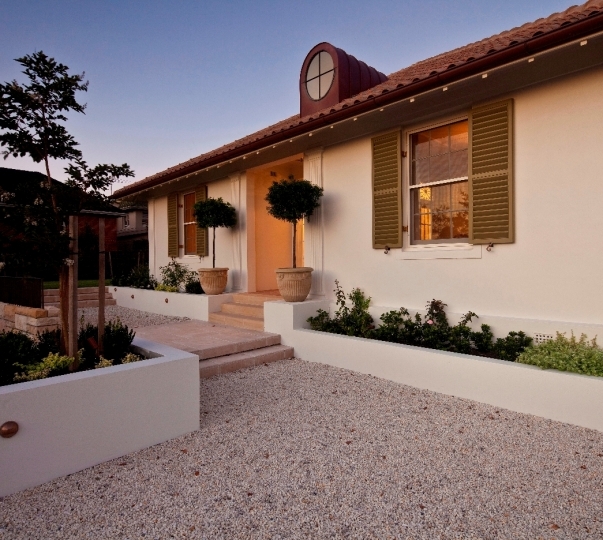 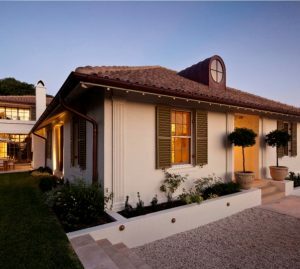 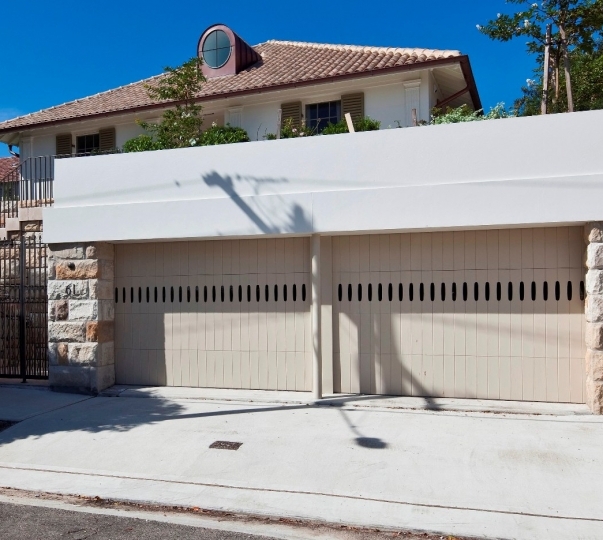 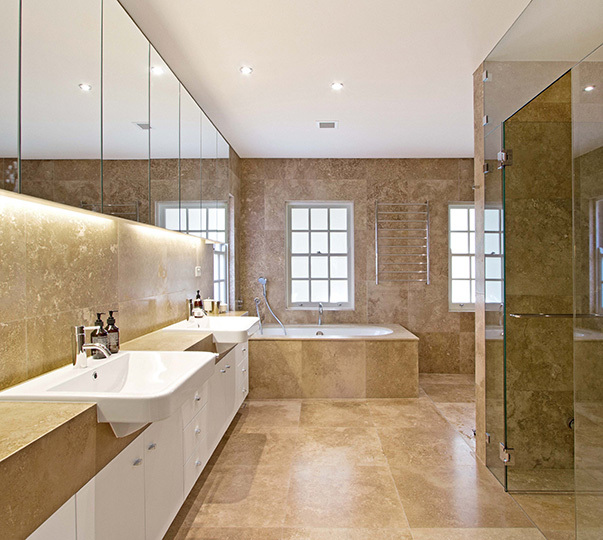 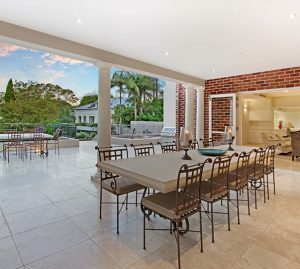 Esempty Constructions specialises in the creation of luxury homes in metropolitan Sydney. 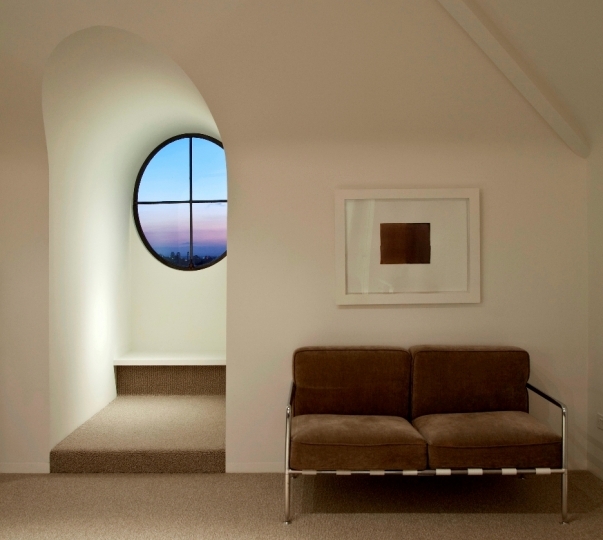 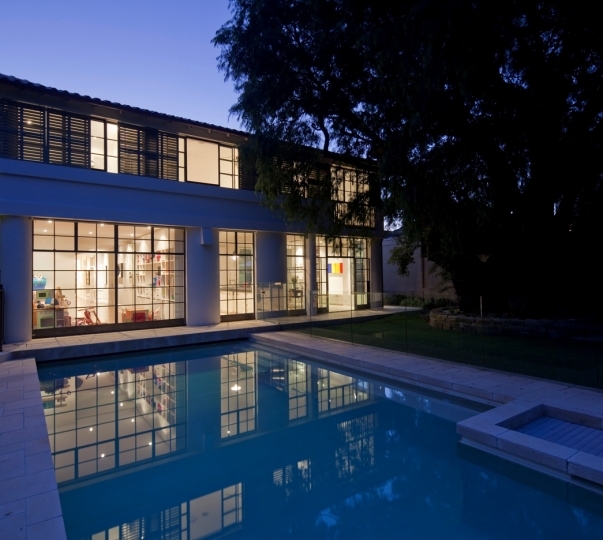 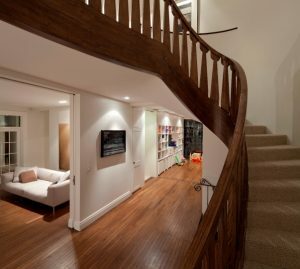 Take a look at previous examples of our work for inspiration on building or renovating your dream home. 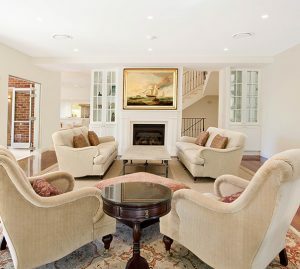 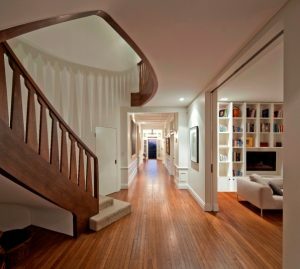 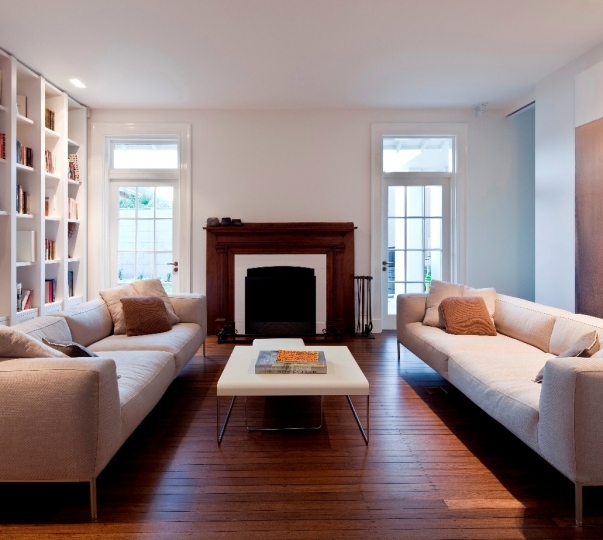 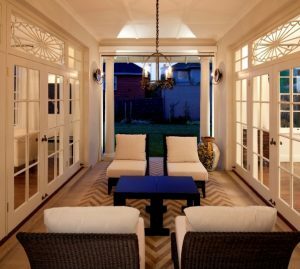 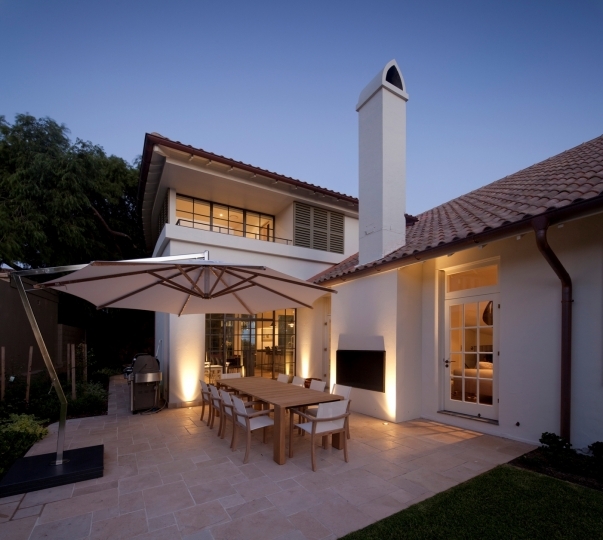 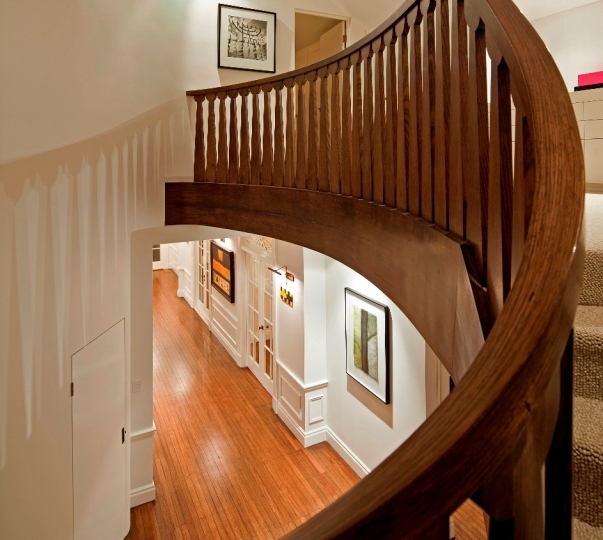 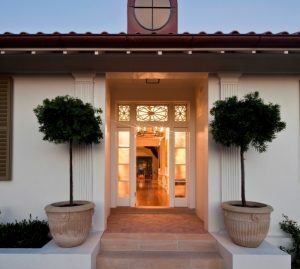 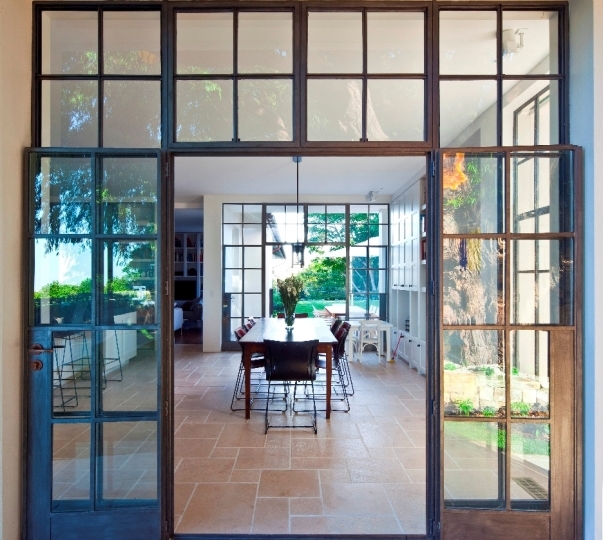 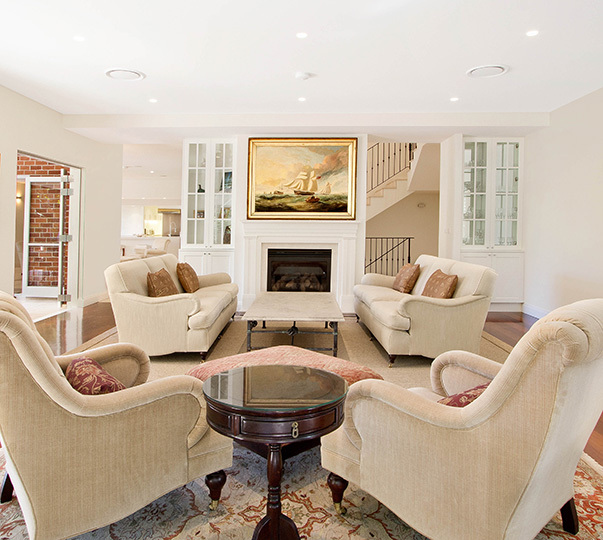 Additions and alterations transformed this lovely Bellevue Hill home into a luxury residence. 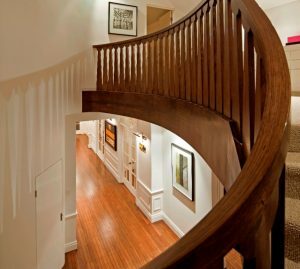 Close attention to detail and the use of the highest quality finishes and workmanship resulted in a final product that not only looks beautiful, but will stand the test of time. Great care was taken when working with this client to ensure that their expectations were met and that they were kept informed throughout the project. 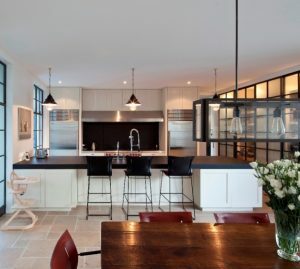 A stylish renovation to a beautiful family home. 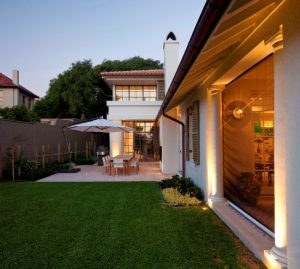 This upgrade modernised the property and created a seamless blend between indoor and outdoor living while still maintaining the home’s period charm.